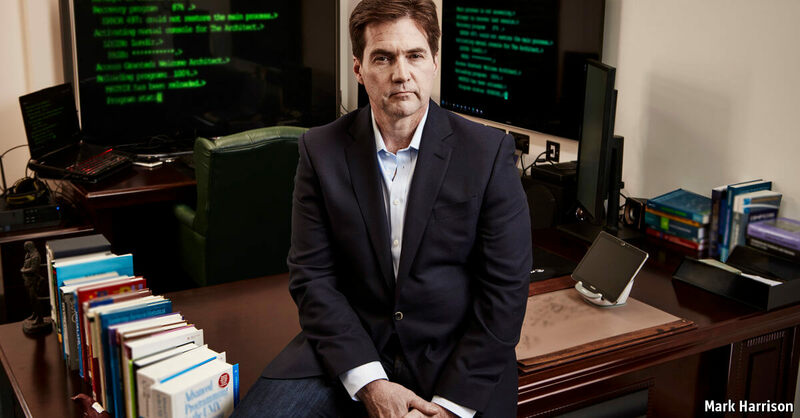 In December of last year, Gizmodo and Wired acquired evidence that reportedly identified Australian businessman and computer scientist Craig Steven Wright as Satoshi Nakamoto, the pseudonym associated with the creator of Bitcoin. It now seems that the reports were accurate, as Wright has just come forward and admitted that he did develop the cryptocurrency. In a meeting with the BBC, The Economist and GQ, Wright apparently proved his claim by digitally signing messages using cryptographic keys that were created shortly after the development of Bitcoin, and are known to have been originally mined by Nakamoto in 2009. “These are the blocks used to send 10 B to Hal Finney in January  as the first Bitcoin transaction,” said Wright. Finney is a cryptography and engineer who helped Wright develop Bitcoin. "I was the main part of it, but other people helped me," he added. The BBC reports that "prominent members of the Bitcoin community" have confirmed Wright’s claim. He has published a blog post giving further evidence, and is backed up by Gavin Andresen, the chief scientist at the Bitcoin Foundation, who also wrote a blog saying he believes Wright is Nakamoto after meeting the Australian businessman. One day after the reports linking Wright to Nakamoto surfaced last year, his home and offices were raided by Australian tax authorities. Wright reportedly has over one million Bitcoins, worth around $450 million, but the raid wasn’t thought to be related to the cryptocurrency. Update: It turns out that there are a number of other people who are just as skeptical about Wright’s claims. These Reddit and Github posts are said to show that the signature he provided publicly is worthless.